Spoil your Dad or yourself and take an extra 15% off all purchases. Use code FD15 for 15% off any spend at the Savile Row company. Ts and Cs apply. 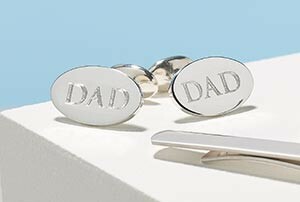 Shop a range of shirts, accessories (inc personalised cufflinks, ties, bags) suits and casualwear.